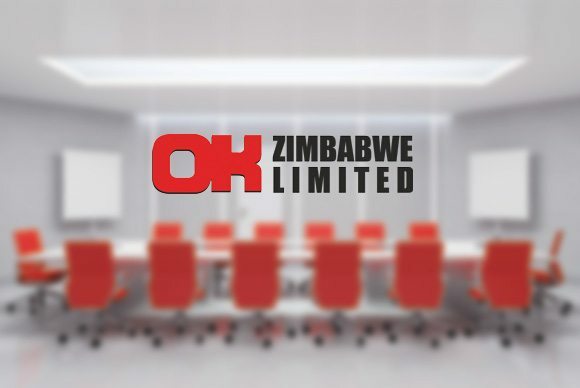 The Directors of OK Zimbabwe Limited are pleased to announce the release of the Group’s half year financial results for the period ended 30 September 2018. Below is an extract of the Chairman’s Statement and a few financial highlights. The Directors have recommended an interim dividend of 0.35 cents per share to be paid to shareholders on or about the 29th of November 2018.